The revenue from the new Pac-12 television deal is expected to be a huge boon for the University of Washington and its efforts to renovate Husky Stadium without public money. Incredible. Unbelievable. Whopper-sized. Just some of the words used to describe the television deal announced this week by the new Pac-12 Conference. It's the biggest media rights contract in college sports history. 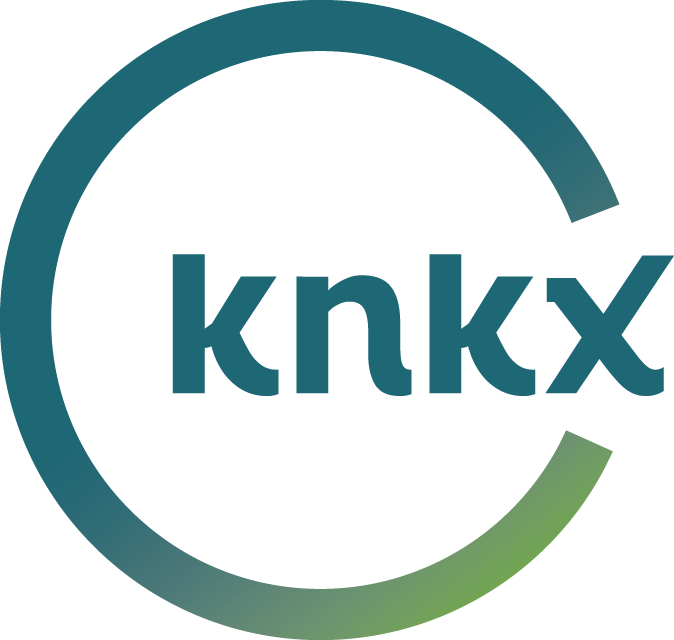 KPLU sports commentator Art Thiel says the deal may seem ridiculous to non-sports fans, but they too will benefit from it. The 12-year, $3 billion deal with ESPN and Fox will take effect next year. Art says it will eventually translate into about $20 million a year for the University of Washington, Washington State University and the rest of the Pac-10 conference, which becomes the Pac-12 Conference in July. Seattle Times sports columnist Bud Withers is among those reporting on the details of the contract. The deal also creates the Pac-12's own 24-hour cable network, which will show the football and men's basketball games that don't make it on ESPN or Fox, as well as feature the rest of the sports teams in the conference. Art Thiel says there are many winners here - including those who don't even like college sports. "The Pac-12 will get huge exposure and they are going to be able to fund a lot of their athletic operations without being on the backs of the taxpayers." For the University of Washington, Art says that means there will be no money drawn from the General Fund, which comes from taxpayers, to sustain the athletic department. 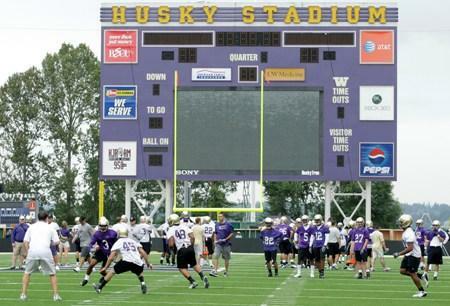 It will be a boon to the effort to renovate Husky Stadium with entirely private money. And Art says the contract could move Washington State into the black, after being in the red for several years. Art says this deal is a product of the huge appetite for college sports in our country. "We are insatiable. The sports consumer is driving this. People can say 'The universities are being greedy or the athletic departments are being greedy or the networks are nuts.' Well, none of this would happen if the American sports consumer didn't want it to happen. Their desires, their pleasures are being served by this. And it's part of the entertainment industry." But Art says there is a downside to the deal. "We are Americans and we really like to be amused. And this is one way to exploit it for colleges and their athletic departments. But, of course, none of it trickles to the players. They get a scholarship and a pat on the head. And all this money goes to many other things besides the athletes who are entertaining us."